Kristi Massey, age 42, of Kalispell, Montana passed away at her home suddenly on Sunday, August 19th. She is survived by her parents Ty and Sandy, her sister Amber and her extended family and friends. 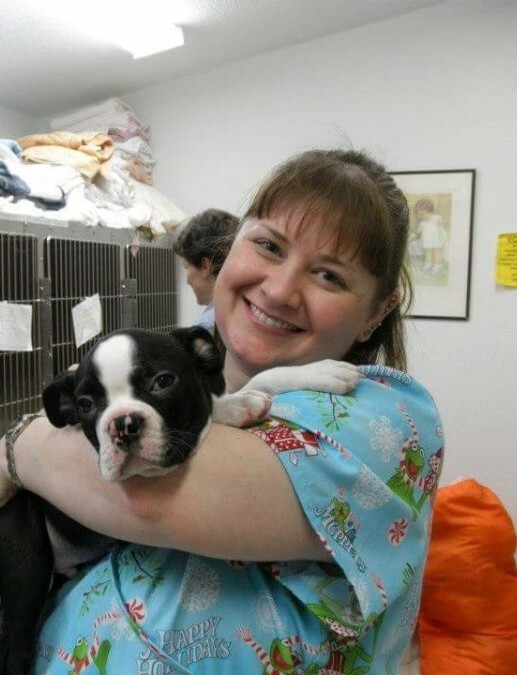 She was a long time member of the Flathead Spay and Neuter Task Force and was very involved with helping veterans. Please join us for a memorial get-together that will be held at the Flathead Spay and Neuter Task Force at 3491 Trumble Creek Road, Columbia Falls, MT 59912 on Saturday, September 1st from noon-4pm. Please bring a favorite picture or write down a favorite memory and a pet food donation. In lieu of flowers please send donations to the Flathead Spay and Neuter Task Force or the Veterans Food Pantry. A scholarship fund is also being created in her name to help future E.M.T. candidates pay for their classes. Every time you see a dog wag its tail or hear a cat purr, think of Kristi! Darlington Cremation and Burial Service is caring for Kristi's family.